I wanted to take some time to write and tell you how great your KF108 vacuum sealer is. As an art teacher, finding new, creative craft ideas for my students can be difficult. I try to keep things interesting and educational, without seeming cliché or typical. A recent project we undertook was a floral scrapbook. I bought a bunch of leather-bound journals and instructed my students to fill them with cutouts, images, flowers and whatever else they thought might be appropriate. While the theme was floral, I didn’t want to stifle their creativity by placing limits on what they could and could not include. The next day, one of my students came up with the idea to vacuum seal flowers and glue them inside of the scrapbook. I thought this was an excellent idea and immediately grabbed the vacuum sealer from the school’s kitchen. The sealer was a FoodSaver V3460 and to my surprise, it would not even seal the small vacuum bags we had. After some research, I learned that these machines will only work with embossed vacuum bags which, as I discovered, are pretty expensive. 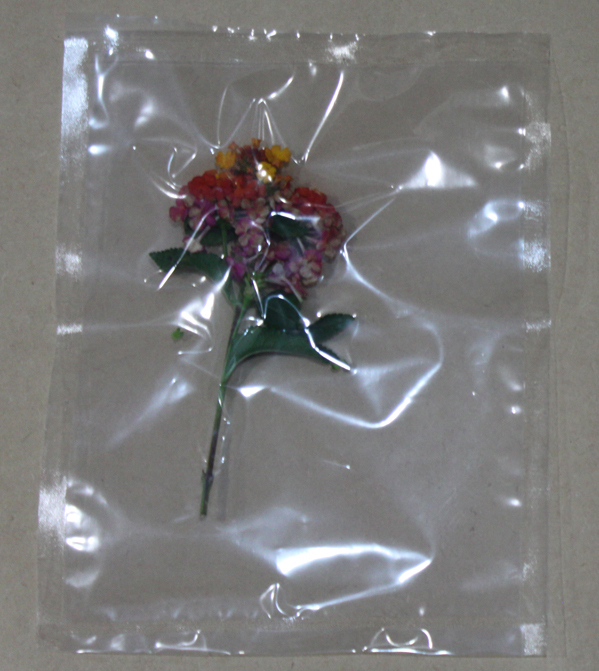 After some scrounging through the drawers in our kitchen, I did find some of these bags, but when I tried to vacuum seal a few flowers in them, not only could you not clearly see the flowers, but the petals were badly crushed. In any event, I had one of your KF108s at home which I had been using to vacuum seal vegetables for freezing, but I figured I’d bring it to work and give that a try. 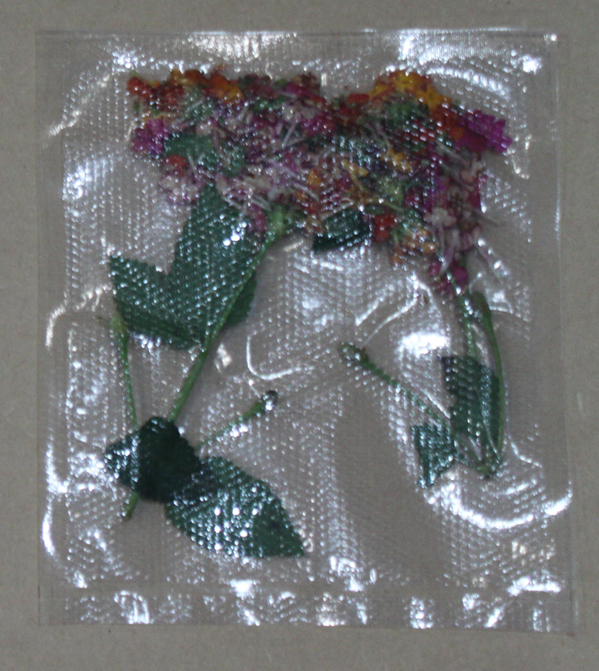 I was pleasantly surprised when it vacuum sealed our flowers without damaging any of them. All of my students loved the idea and thanks to your sealer, the scrapbooks turned out wonderful! Thanks again for providing such an awesome product!